Nokia unveiled two new feature phones today, the 207 and 208, to support its ever-growing range of low-end handsets aimed at consumers in emerging markets. 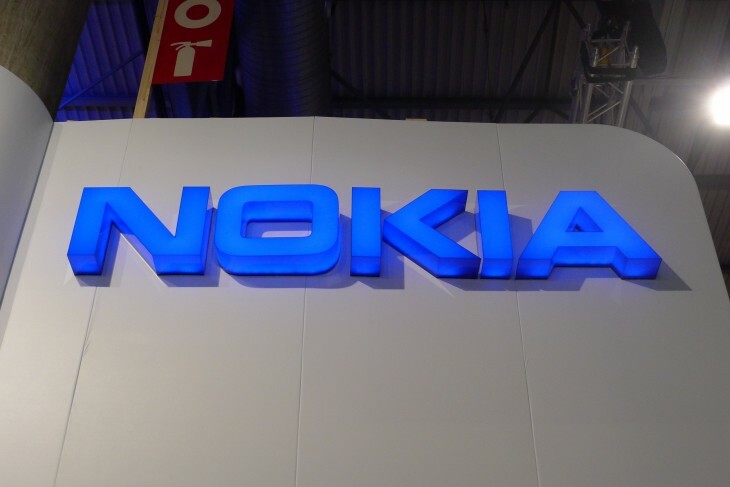 Both run on the Series 40 mobile operating system, but do not feature the recently revamped Asha interface debuted on the Nokia Asha 501. The 207 and 208 look almost identical in the flesh, with a traditional alphanumeric keyboard and the company’s now iconic brightly colored shells. It’s worth noting that like the Asha 501, these are also swappable using the quick release button on the back. The two feature phones sport a 2.4-inch QVGA display, a 1020 mAh battery, 64BM of RAM and 256 MB of internal storage, expandable to up to 32GB through a microSD card slot. Both handsets weigh in at roughly 90 grams, and are 114.2 x 50.9 x 12.8mm in size. The only hardware feature separating the two is the camera; the Nokia 208 is equipped with a 1.3-megapixel rear-facing camera, while the Nokia 207 is sold without. The two feature phones support mobile Internet speeds of up to 3.5G and come with Nokia’s usual array of Series 40 software and tricks, including Nokia Express Browser and social apps such as Twitter, Facebook and WhatsApp. The Nokia 208 will also be available as a dual SIM variant, bolstered by the Finnish manufacturer’s ‘Easy Swap’ technology to enable instant SIM card switching while the handset is still switched on. For consumers that own multiple contracts or pay-as-you-go SIM cards, either to take advantage of specific call plans or improved network coverage, that’s a huge bonus. The two new handsets will be available in red, cyan, yellow, white and black when they do on sale in the third quarter of 2013. 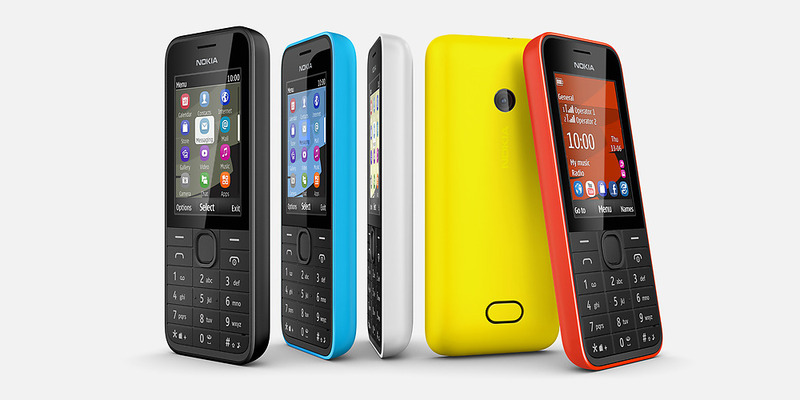 Both will be sold for $68 (52 euros), a fraction higher than the Nokia 206 and Asha 205 announced last November.